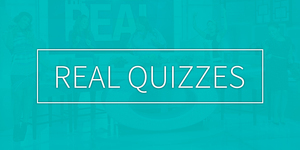 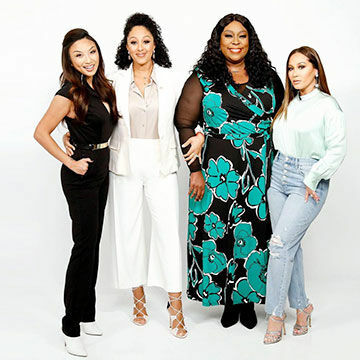 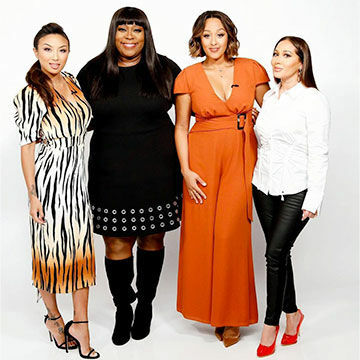 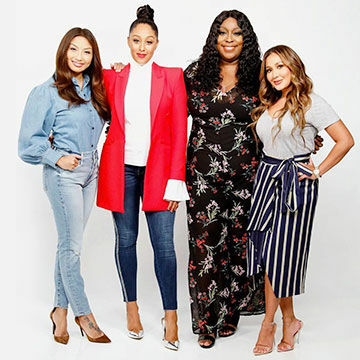 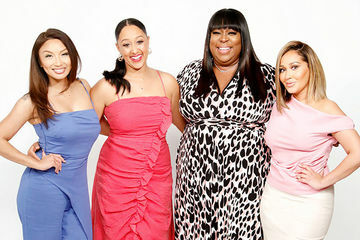 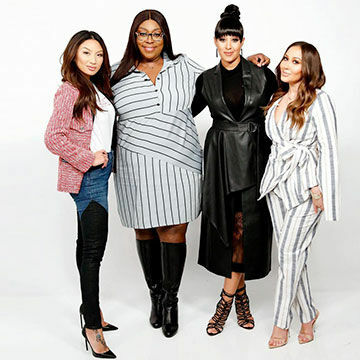 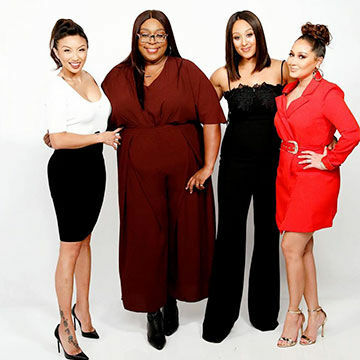 Check out what Tamera, Jeannie, Gary Owen, Loni and Adrienne are rocking this Wednesday! 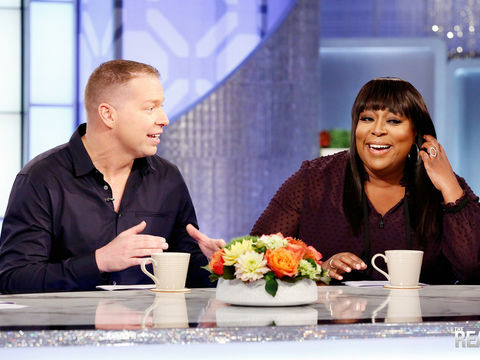 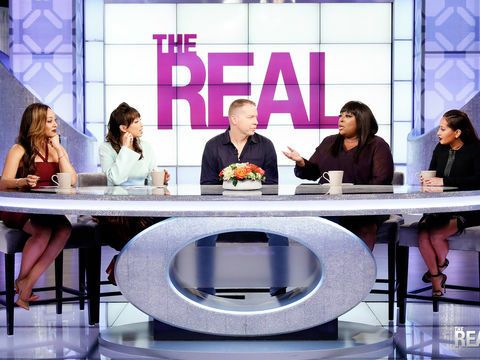 Wednesday on "The Real," Gary Owen explains his Adele BBQ tweet. 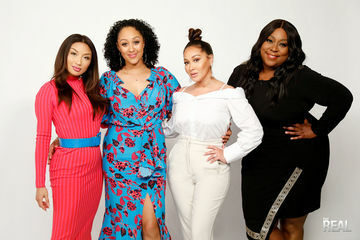 The comedian shares his side in tomorrow's Girl Chat. 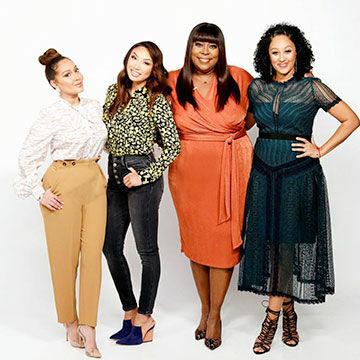 Check out this sneak peek, and tune in for more!